It's been 3 days and I still feel the adrenaline running through my veins. Last Sunday, I had an experience of my life with Go Ape. I was invited out to Shelby Farms Park to take an exhilarating self-guided 2-3 hour journey through the forest canopy. 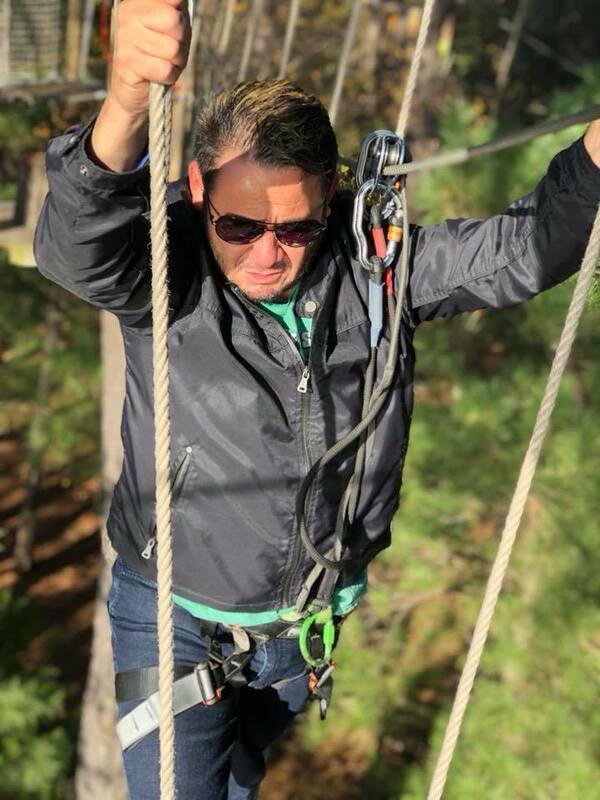 Tackle dangling obstacles, explore the trees from a new perspective and fly around on multiple zip lines from exciting heights and over lakes.Totally normal right?! NADA! And....that's why I'll forever cherish the memories and share my experience with a brand whose mission is to inspire everyone to live life adventurously. Initially, I was so nervous and completely thought I would die. I said my prayers numerous times but knew it was no turning back. I have made a commitment to myself to try something new everyday of my life, live adventurously, and make this life worth living even if I'm afraid. During the course, you are empowered. I know I was. I realized how fear can be so handicapping. The moment you face your fears is LIBERATING & MOTIVATING. You are stimulated mentally because you have to think critically and use skills that you wouldn't ordinarily use day to day. 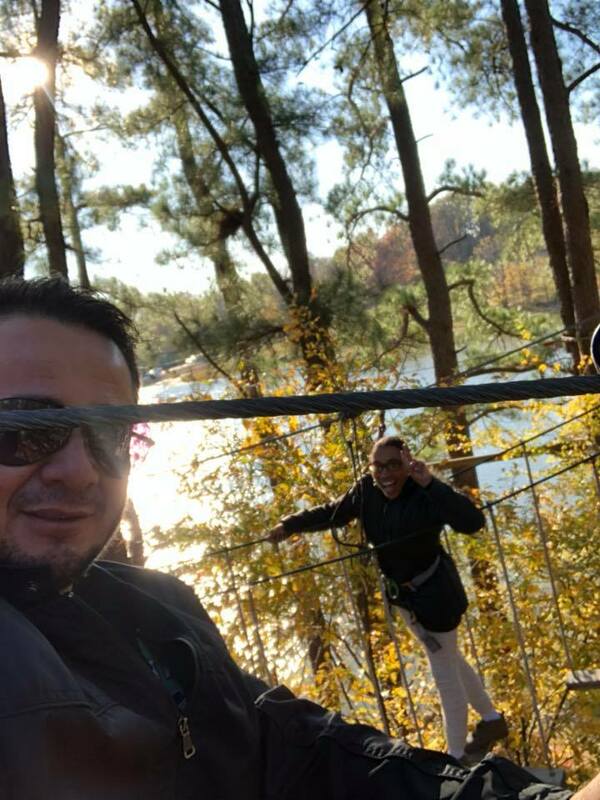 Experiencing Go Ape took my way out of my comfort zone, released mental limitations I placed over my life and allowed me to be present. I DIDN'T DIE!!!!!!! I finished the course with superpowers that I didn't know were in my arsenal. Now, I can say I've ziplined and went on a forest canopy obstacle course. I'd highly suggest experiencing Go Ape for yourself. 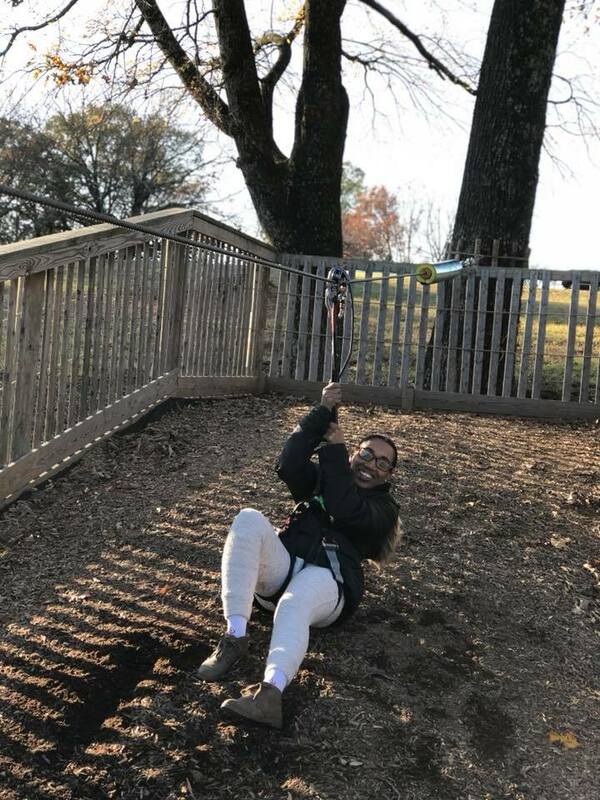 It's a great outing with a group of friends or the kids ( yes they have a kids course). You will not die and you won't regret it.